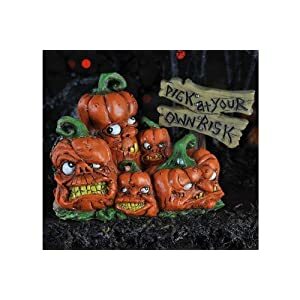 Set of 6 Halloween character figurines. 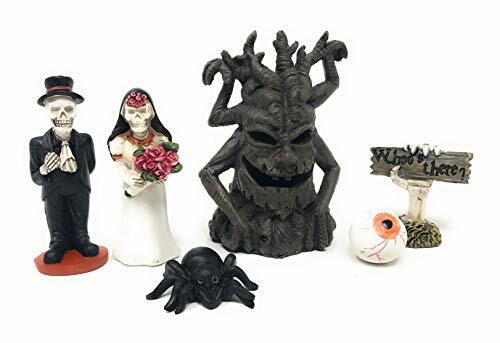 These Halloween miniatures are the perfect addition to any garden, pot, terrarium, dollhouse and more and can be used indoors or outdoors. 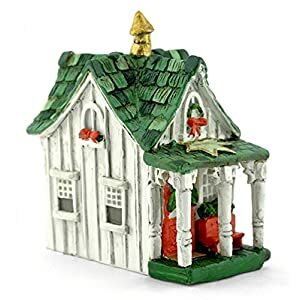 Find your favorite spot: a cozy reading place, your office desk or your kitchen, and enjoy a cute and spooky Halloween. Let your imagine run wild with ideas.